Should teachers be arbiters of taste or is everything in the classroom lovely? 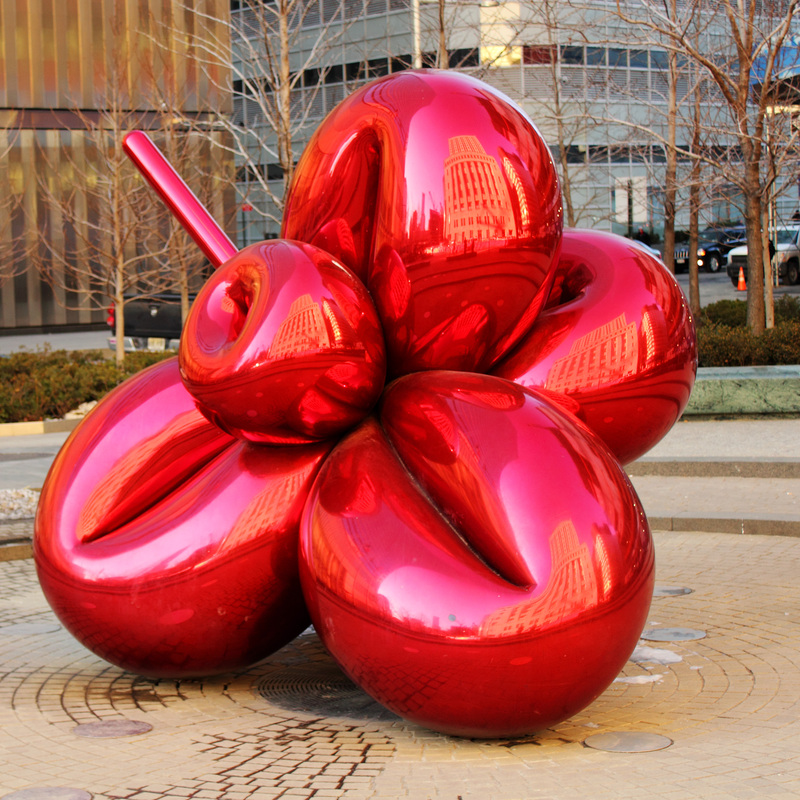 Should we ask that pupils create ‘beautiful’ work or is everything they produce nice? I am often struck by how, early in their school careers, a constant stream of year sevens insist on showing me their work, not for the beauty of the what is written but the beauty of the way it is presented. I’m not even referring to the hand writing, no, what they are so insistent on showing me is the pastel coloured kitsch, butterflies and flowers, bunnies and love hearts that adorn the margins of their marginal works of sub Disney imagination. Why do I then smile and say: ‘lovely’? Because I want an easy life. 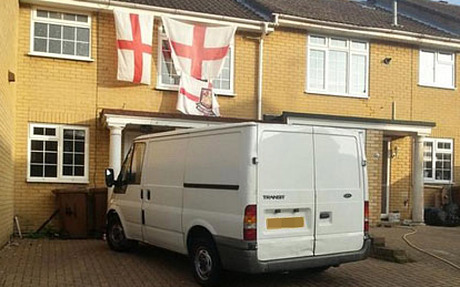 Emily Thornberry MP had to resign after she tweeted a ‘knowing’ tweet about a house adorned with England flags, instead, should she have tweeted: ‘Oh what a lovely beautiful picture of house displaying the occupants clear sense of taste and decorum’? Well, no, as that would be too many characters… Have we reached a stage where every person’s taste is ok? Can we all adorn our houses in pebble-dash, painted in nationalist colours? Can we all pave over our gardens and park our hundreds of cars over what was once lawn? This Christmas can I put up as many Christmas decorations as the national grid can bear, flashing all night to entertain the late night epileptic on his way home from the pub? Or should we, as teachers, take a lead and converse with our pupils and maybe even our neighbours about ‘taste’, about ‘beauty’ and about ‘culture’? Even whilst accepting that this is a minefield should we not try and get across to people that not everything is relative? Yes, things change, yes, people have different cultural values and tastes but where we come together, where we ‘commune’; part of our conversation should be to try and make sense of these things. No-one should be outside this conversation, nothing should be beyond the discussion and, though we won’t reach conclusions, the discussion of aesthetics should enrich all our lives. Or do we now live in a society where it’s ok to discuss immigration but it’s not ok to discuss taste? Teachers need to be cultural snobs, if we aren’t prepared to, who will play this vital function instead? Politicians?